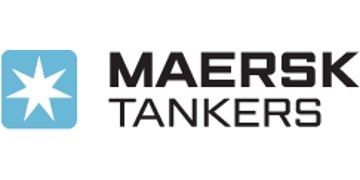 Maersk Tankers owns and operates one of the largest product tanker fleets in the world – all built and operated in accordance with the highest standards for quality and reliability. We acquired our first dedicated tanker in 1928, and we’ve been expanding and improving our fleet to meet changing customer needs ever since. Driven by our innovative spirit and commitment to first-class service, we never stop striving to offer safer, more environmentally friendly and more cost-effective transport solutions for our customers around the world. Maersk Tankers is represented across the world and employs around 260 people onshore and 3500 seafarers.